Our youth hostel is something of an inside tip for seminar organisers: those who have experienced the excellent value for money we offer and the pleasant surroundings of our hostel will gladly come again! You will find a suitable infrastructure for your event and, at the same time, lots of opportunities for experiences that will strengthen the sense of community. 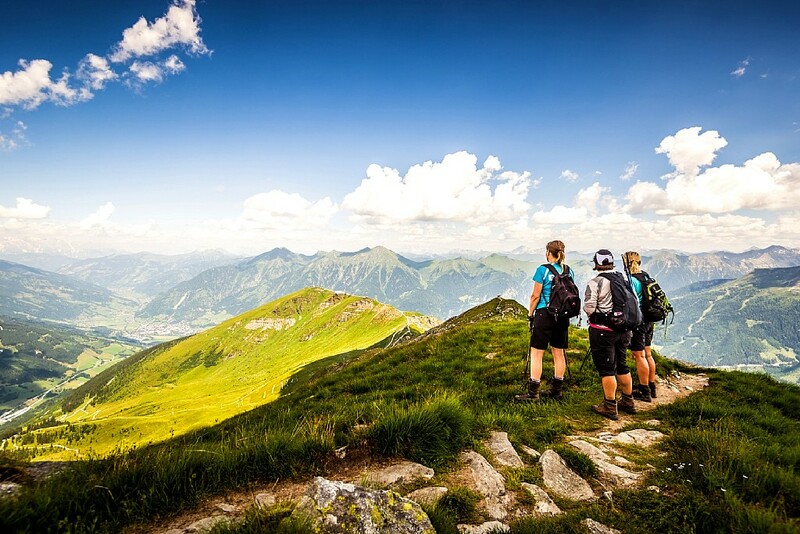 The Junges Hotel Bad Bad Gastein is an outstanding place to learn, work and think creatively. 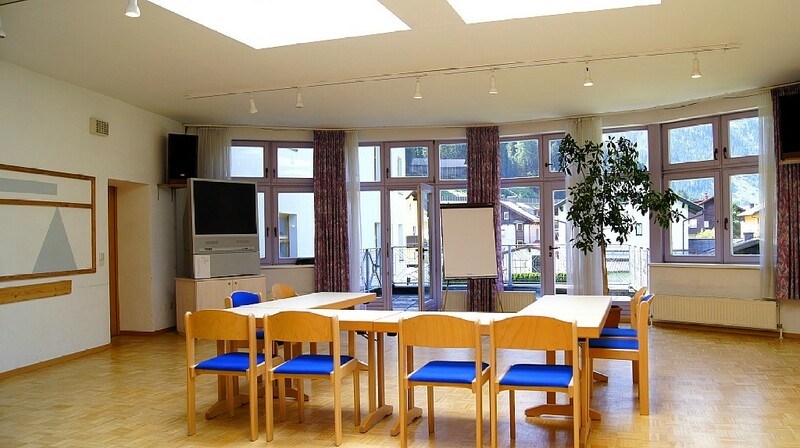 Seminar, conference, business meeting or closed-door meeting: our youth hostel is the suitable location for your event and offers an exceptional ambiance for shared experiences. 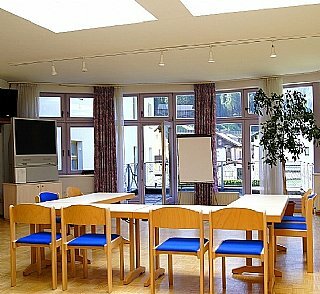 You will meet and study in a pleasant ambiance and a beautiful location right within the mountains of the High Tauern. The many leisure activities available let you combine work with pleasure in the best possible form. The Junges Hotel Bad Gastein lies serenely yet not removed from where the action is. 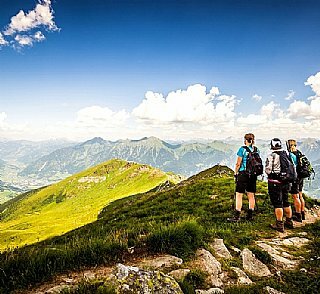 After a short walk, you will reach numerous restaurants, pubs and bars as well as the well-known Felsentherme. The accessibility is an argument in favour of our youth hostel. The Bad Gastein train station, at which Eurocity and Intercity trains stop, can be reached after a six-minute walk. The city is well-connected to the public bus network and you can reach the A10 motorway (Tauernautobahn) within 30 minutes by car. Salzburg Airport is about an hour’s drive from Bad Gastein. We will gladly organise a transfer for you. There is a car park available right in front of the building free of charge. The coach park can be reached after a five-minute walk from our youth hostel.